The Chevy Cobalt is at the center of a controversial recall of 2.6 million vehicles worldwide. The parents of a young woman killed in a Cobalt crash are trying to reopen a lawsuit they had earlier settled with General Motors. They say new evidence shows that GM hid documents and that a GM engineer lied under oath during depositions. The crash was allegedly caused by a defective ignition switch which caused the car's engine to shut off accidentally off while driving. Neither GM (GM) nor attorney Lance Cooper, who represents the family of Brooke Melton, who was killed in the crash, has ever divulged the amount of the original settlement in the case. Cooper has petitioned a Georgia state court to reopen the case and is demanding more money from GM. "The Meltons would not have settled their case if they had known of the perjury and concealment of critical evidence," attorney Lance Cooper said in a statement. "It is now apparent that GM's plan was to resolve the Meltons' claims before disclosing the Cobalt ignition switch design changes." GM revealed in documents filed with the National Highway Traffic Safety Administration that changes had been made to the ignition switch in 2007, after Melton's 2005 Cobalt was built. But according to Cooper, Ray DeGiorgio indicated that no changes had ever been made when he was originally interviewed by Melton's attorneys. Internal GM documents indicated that DeGiorgio himself had signed off on the 2007 changes to the ignition switch. Since the controversy surrounding the recall erupted, DeGiorgio has been put on paid leave by the automaker. 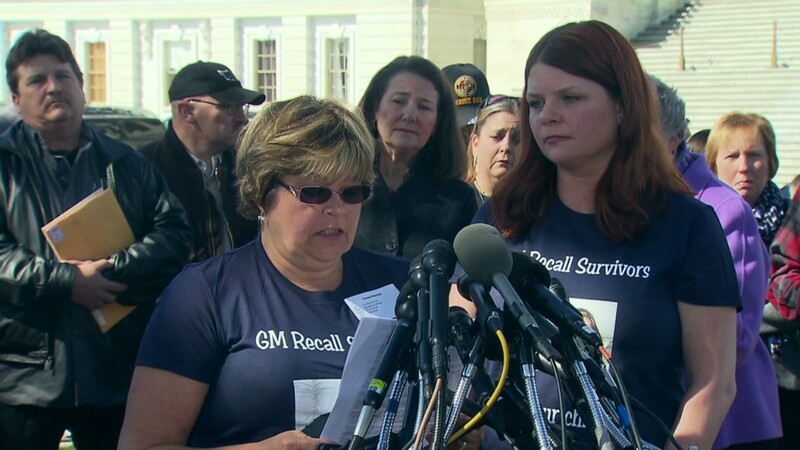 The Meltons settled their case against GM in September. In January, GM issued a recall of 778,000 Chevrolet Cobalts for the ignition switch problem. Cooper then filed documents with NHTSA indicating that GM should broaden the recall. Subsequently, the recall was expanded to include four other GM models for a total of 2.6 million vehicles worldwide. The recall has since been the subject of investigations by congressional committees and the Justice Department. 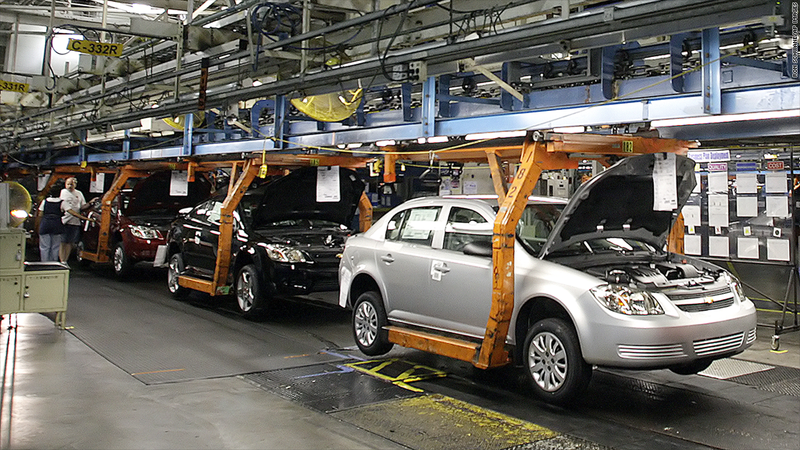 GM turned down Cooper's request to rescind the original settlement, according to Cooper. In a statement Monday, GM disputed the claims by Cooper. "General Motors LLC denies the assertion that GM fraudulently concealed relevant and critical facts in connection with the Melton matter. And GM denies it engaged in any improper behavior in that action," GM said. Cooper said that, as part of this new lawsuit, he intends to re-interview every GM witness he interviewed the first time. He also wants to speak to GM chief executive Mary Barra.